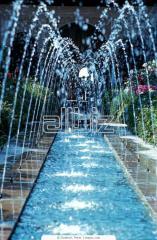 You can order services in construction and installation of fountains from us. To order service or to contact us you can write us the letter. We will be glad to you to help! 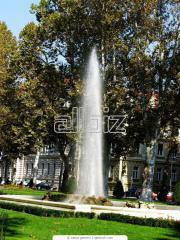 Our company provides services in construction, installation and repair of fountains. To order services or to contact us write us the letter. We will be glad to you to help. Unbelievable price on Land improvement and greening in Chişinău (Moldova) company Delfi Azur,SRL. Wide choice of quality services at affordable prices.